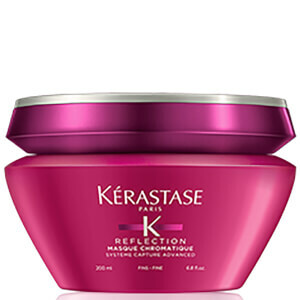 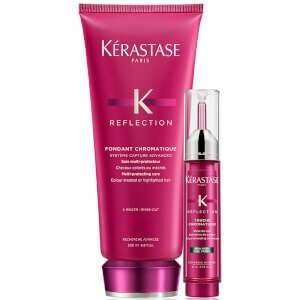 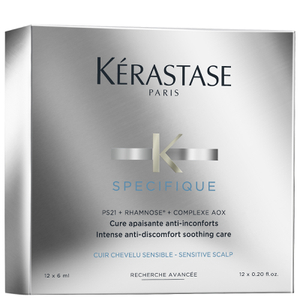 Shop a wide range of professional and luxury hair care from Kérastase at Mankind. 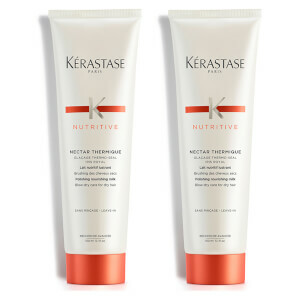 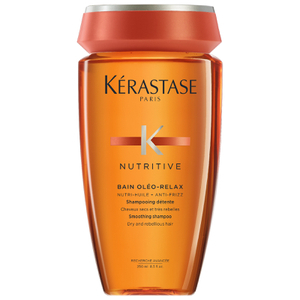 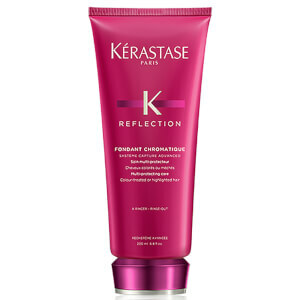 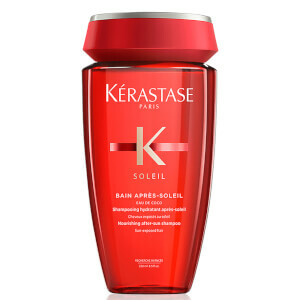 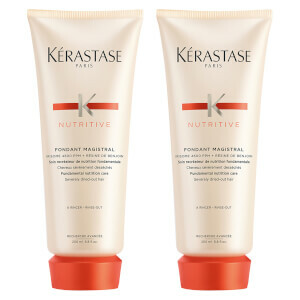 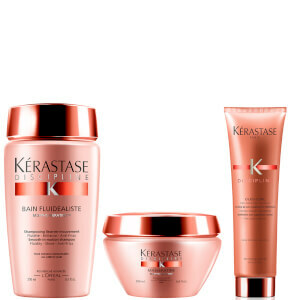 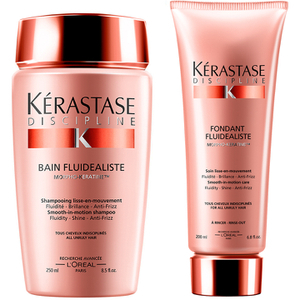 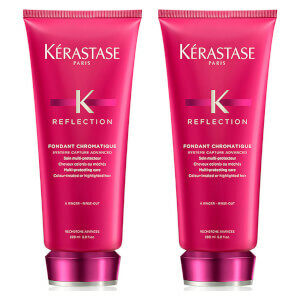 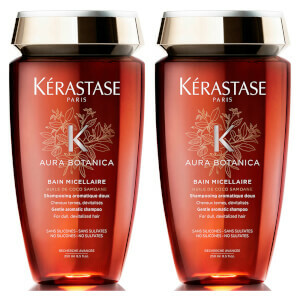 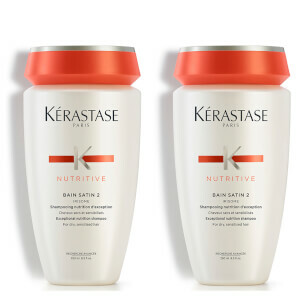 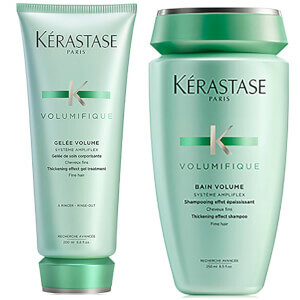 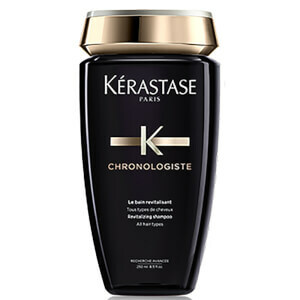 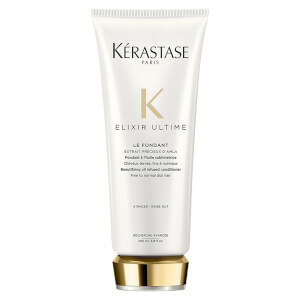 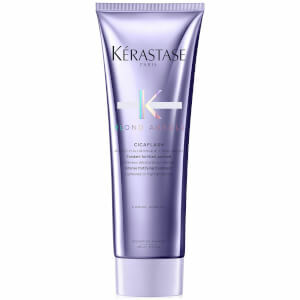 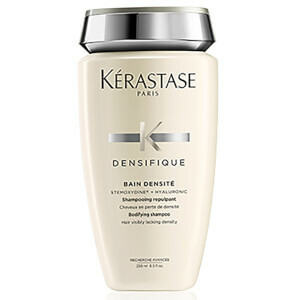 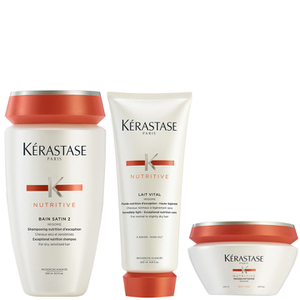 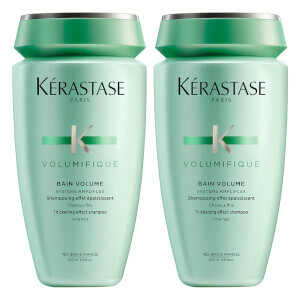 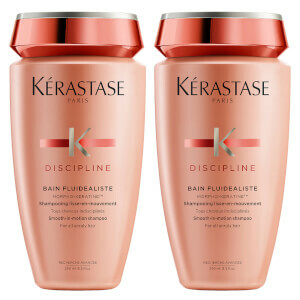 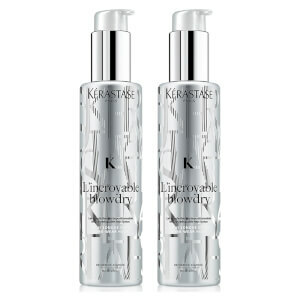 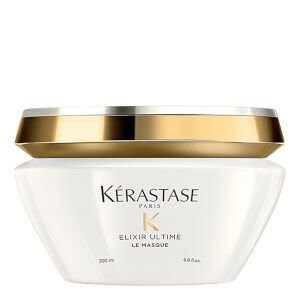 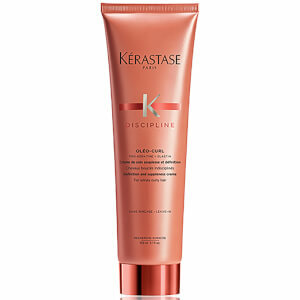 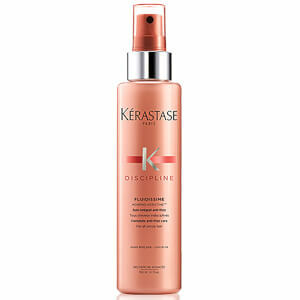 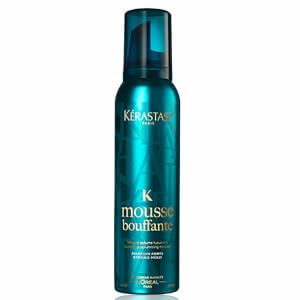 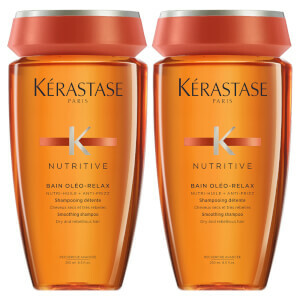 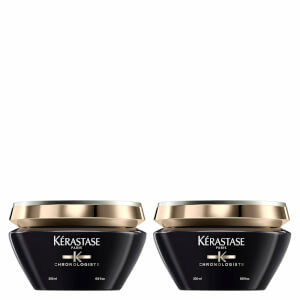 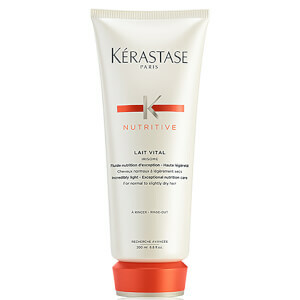 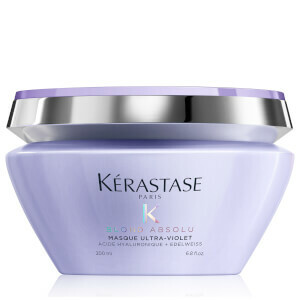 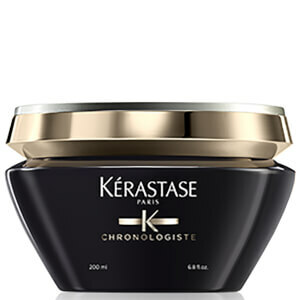 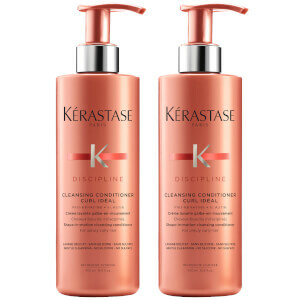 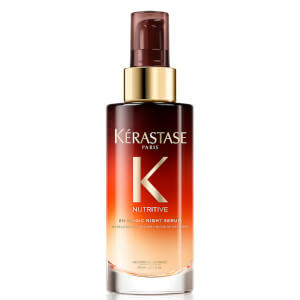 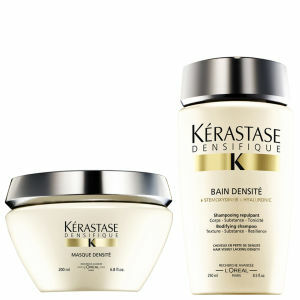 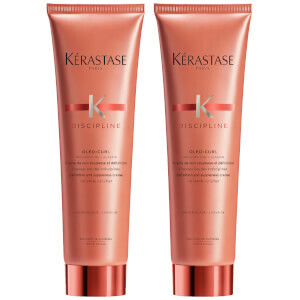 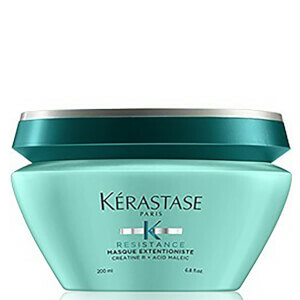 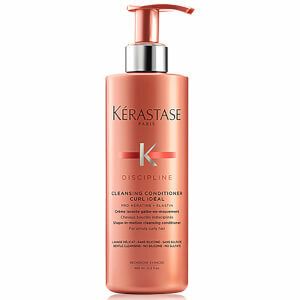 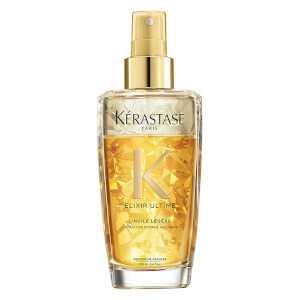 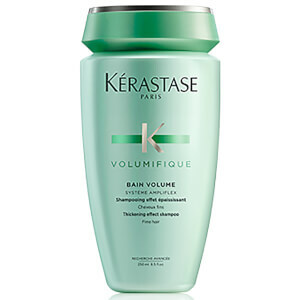 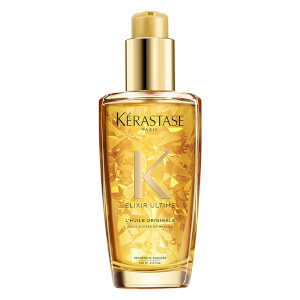 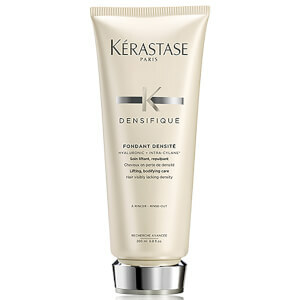 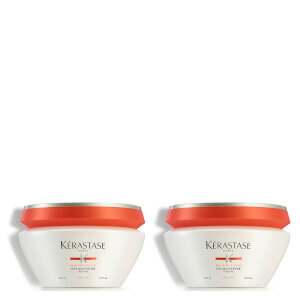 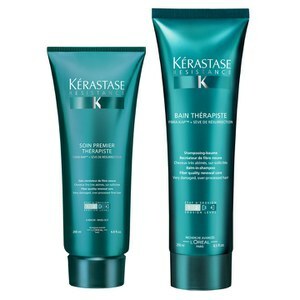 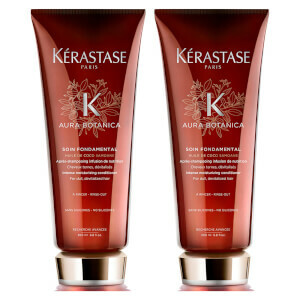 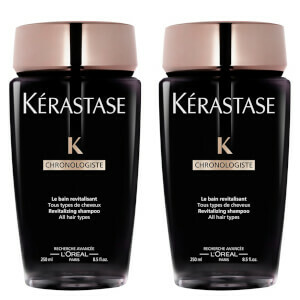 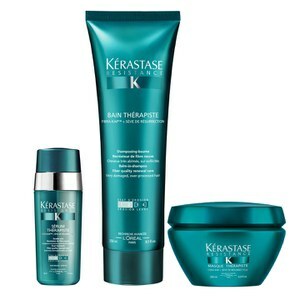 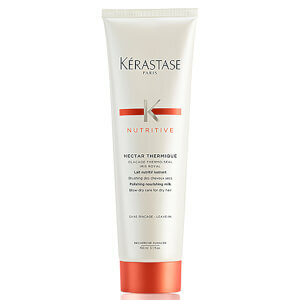 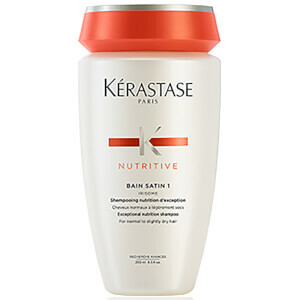 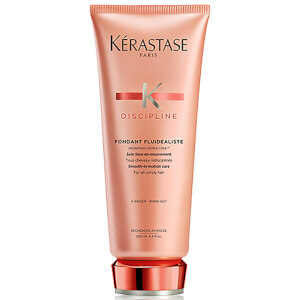 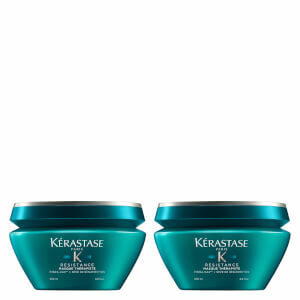 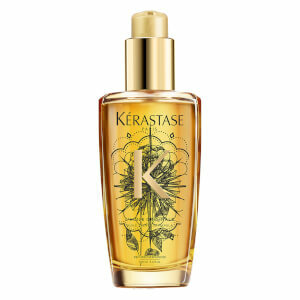 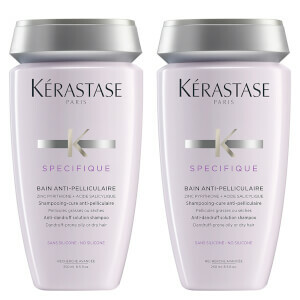 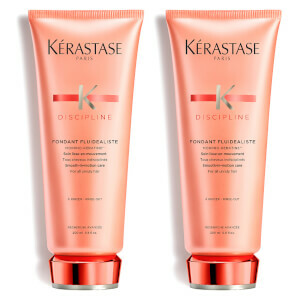 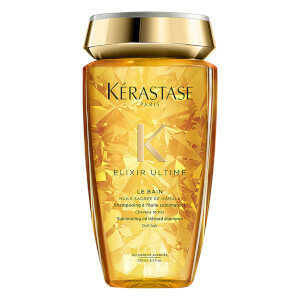 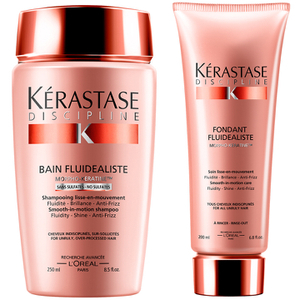 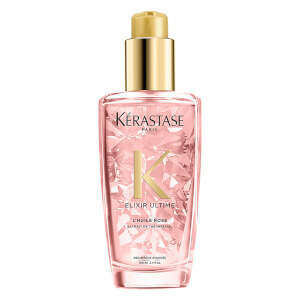 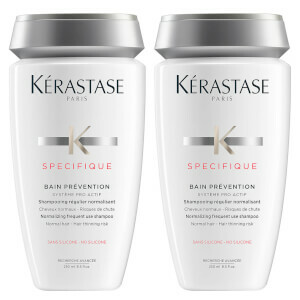 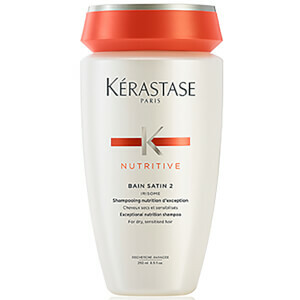 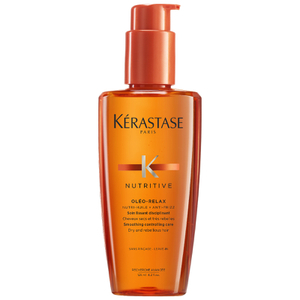 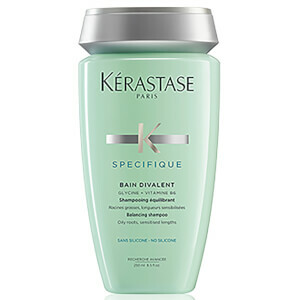 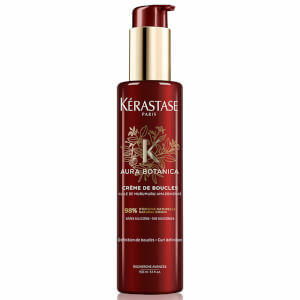 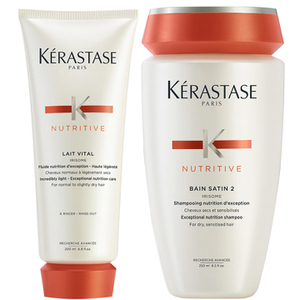 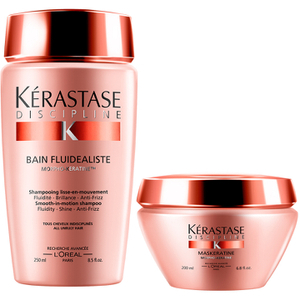 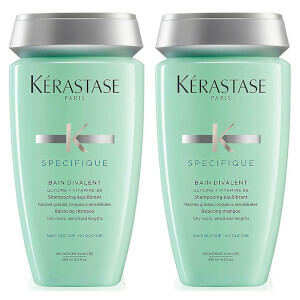 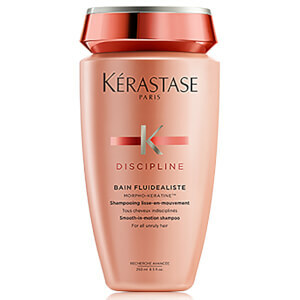 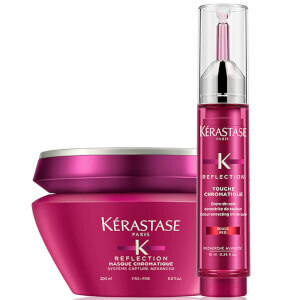 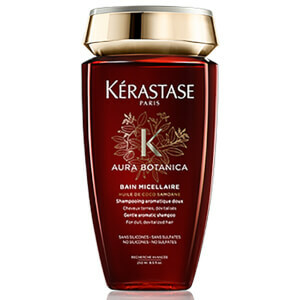 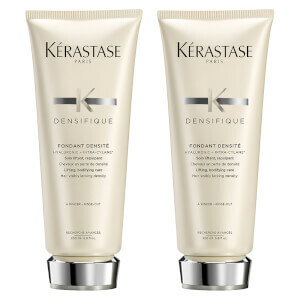 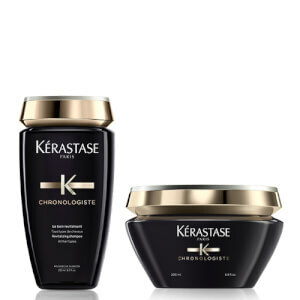 Kérastase offers a range of luxury haircare that boasts technologically advanced formulas and ingredients. 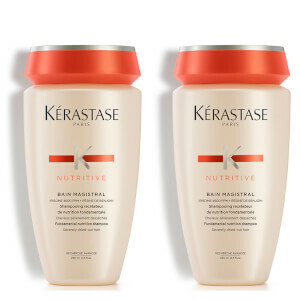 Working to deeply transform your hair and scalp at a structural level, targeting from the roots and working outward, the Kérastase approach uses bio-regulating care to improve the scalp's health and appearance. 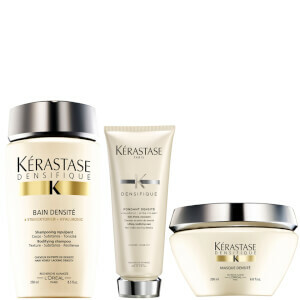 The Kérastase collection is made up of shampoos, conditioners and intensive treatments which are all part of Kérastase rituals, specifically designed to address the needs of different hair types and conditions. 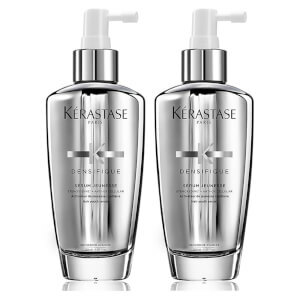 The extensive Kérastase range, which began in salons, can now be enjoyed as home haircare products to help you achieve salon-professional results in an instant. 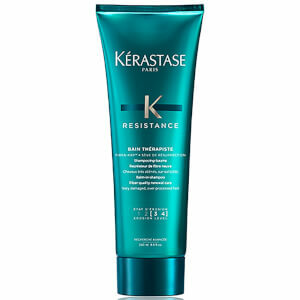 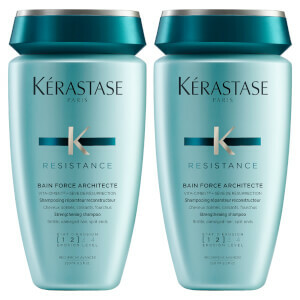 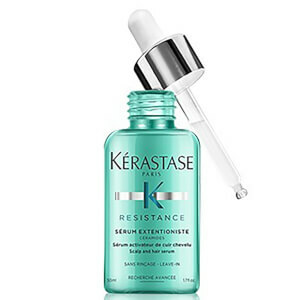 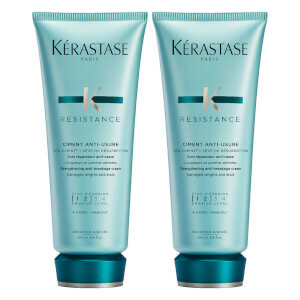 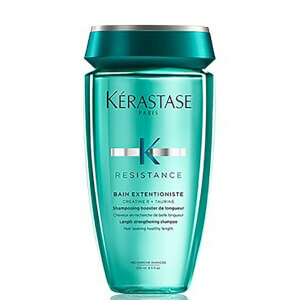 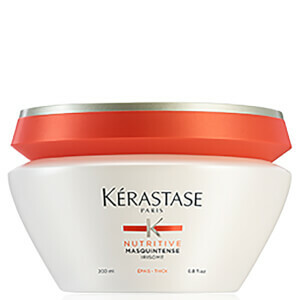 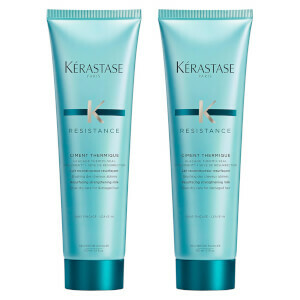 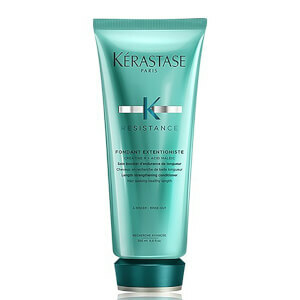 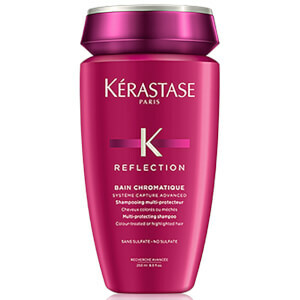 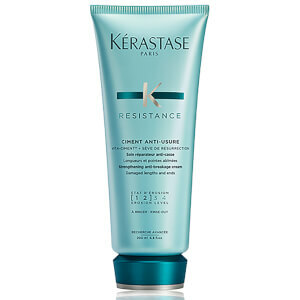 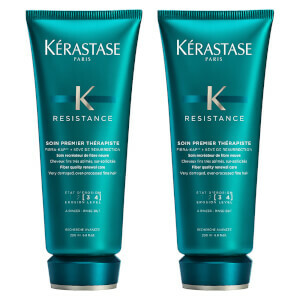 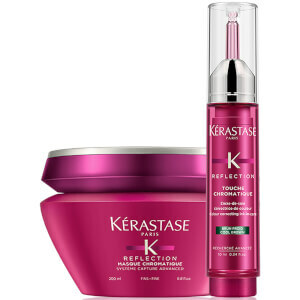 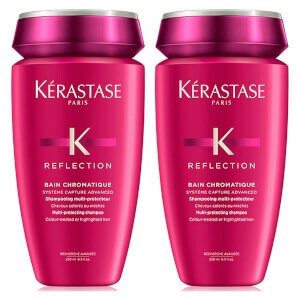 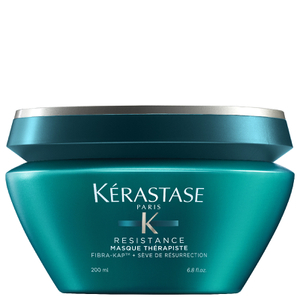 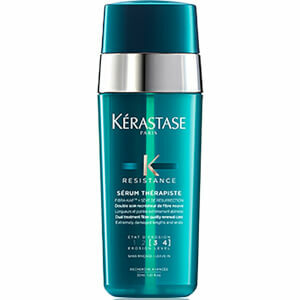 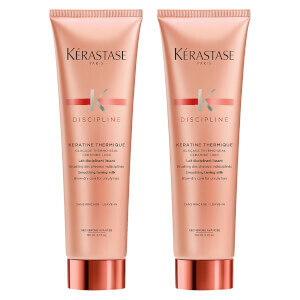 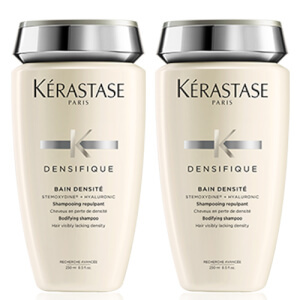 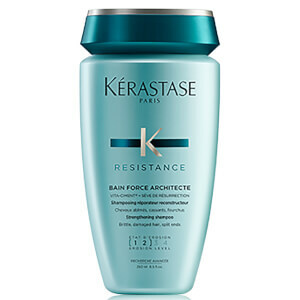 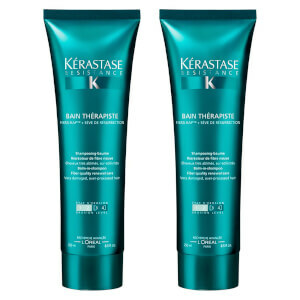 The Resistance range from Kérastase is made up of shampoo, conditioner and leave-in treatments, which target and strengthen damaged and fine hair. 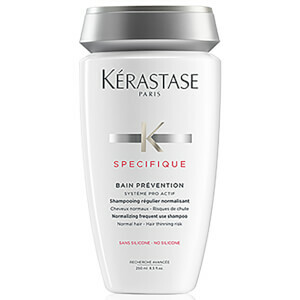 This complete collection of strengthening hair care products makes sure the internal structure of the hair is secured, rejuvenated and restored. The resistance products are ideal for finer hair that's prone to flyaways, along with chemically-treated hair and offers a reconstructing formula which reduces the hair's erosion. 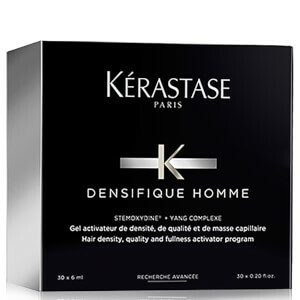 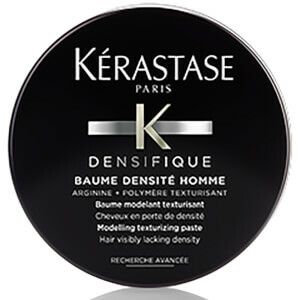 The Kérastase Homme range has been designed specifically for male hair, although all Kérastase products can be used on male hair. 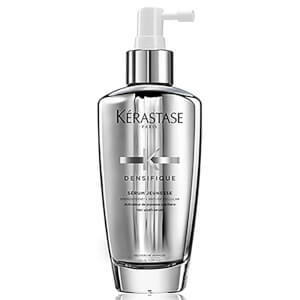 The collection caters for a range of hair types and scalp needs, and boasts a variety of shampoos and conditioners tailored to you; including oily hair, dandruff prone, the volume-improving densifying effect and the Kérastase Capital Force styling products. 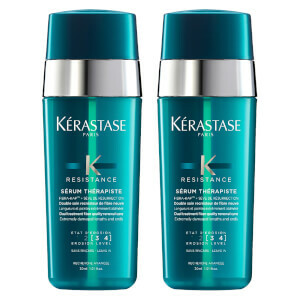 The Kérastase Biotic range at Mankind helps re-balance the hair to its natural state, while promoting the hairs natural balance and radiance. 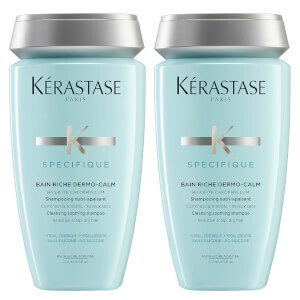 This range of shampoo and conditioner works well on irritated scalps, so whether your hair is prone to being oily or dry, the biotic range can help restore it back to its optimum state.